We offer social media consulting, management and tips to improve your marketing efforts online. 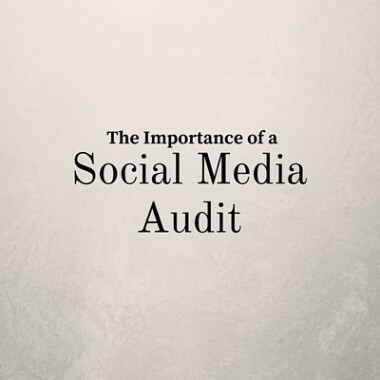 Learn how to improve your social media. In this helpful (and free) report, 3 Essential Ways to Improve Your Social Media, you will learn simple steps for each of the major social media platforms. MarketingElf is proudly based in Royal Oak, MI. 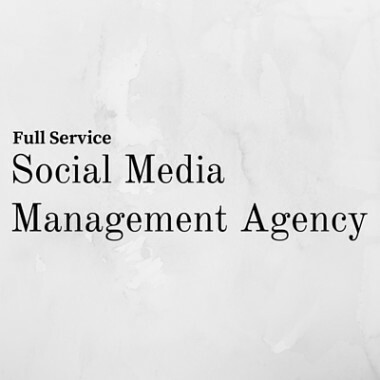 We offer social media services to both local clients and those in the wider world. 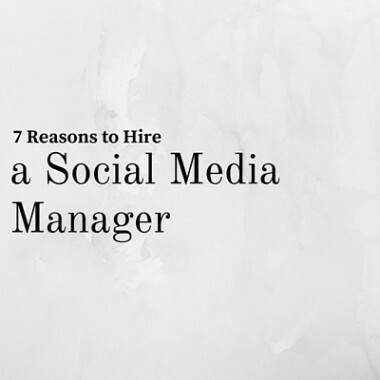 Ready to move forward with your social media? We can't wait to hear from you. Contact us today and we will get started.